"Heroin" is a song by the Velvet Underground, released on their 1967 debut album, The Velvet Underground & Nico. 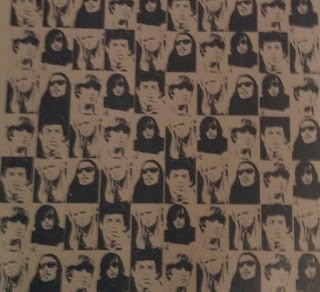 Written by Lou Reed in 1964, the song, which overtly depicts heroin use and abuse, is one of the band's most celebrated compositions. Critic Mark Deming writes, "While 'Heroin' hardly endorses drug use, it doesn't clearly condemn it, either, which made it all the more troubling in the eyes of many listeners". In 2004, Rolling Stone ranked it No. 455 on their list of the 500 Greatest Songs of All Time. The song is included in The Rock and Roll Hall of Fame's 500 Songs that Shaped Rock and Roll. "Heroin" was among a three-song set to be re-recorded, in May 1966 at T.T.G. 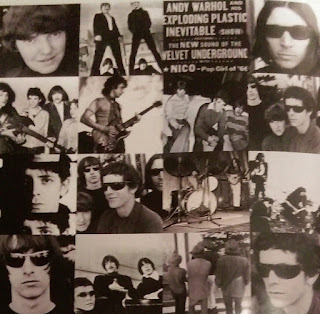 Studios in Hollywood, before being included on the final release of The Velvet Underground & Nico (along with "I'm Waiting for the Man" and "Venus in Furs"). This recording of the song would be the album's second longest track on the album at 7 minutes and 12 seconds; being eclipsed by "European Son" by only 30 seconds. 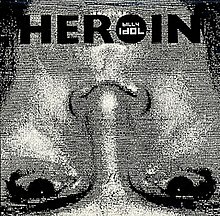 "Heroin", (along with songs like "I'm Waiting for the Man" which dealt with similar subject matter), tied the Velvet Underground with drug use in the media. 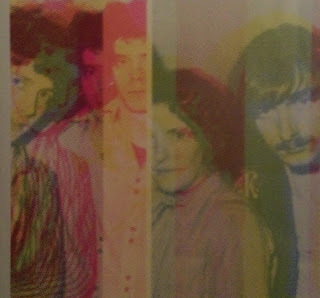 Some critics declared the band were glorifying the use of drugs such as heroin. 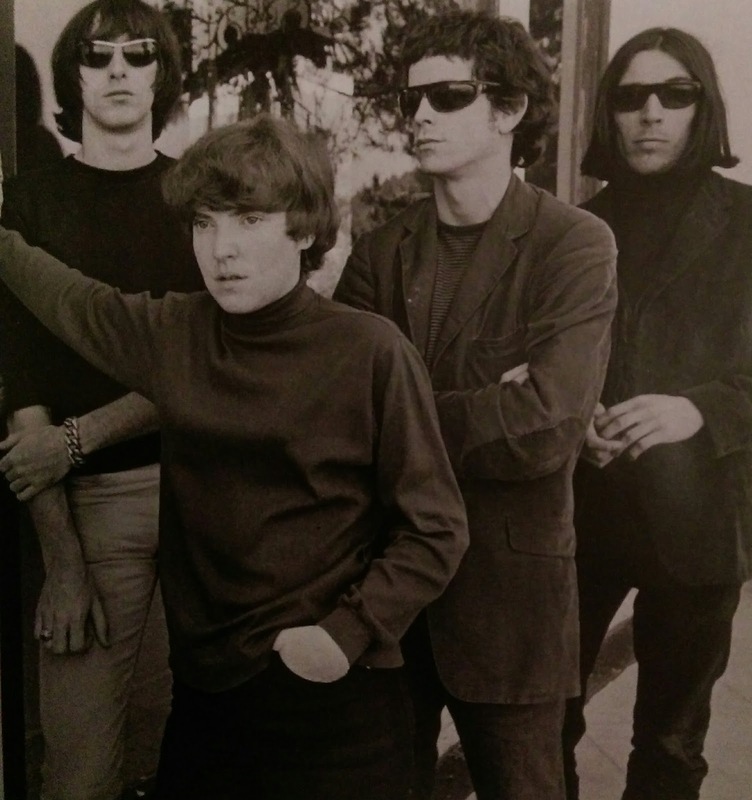 However, members of the band (Reed, in particular) frequently denied any claims that the song was advocating use of the drug. 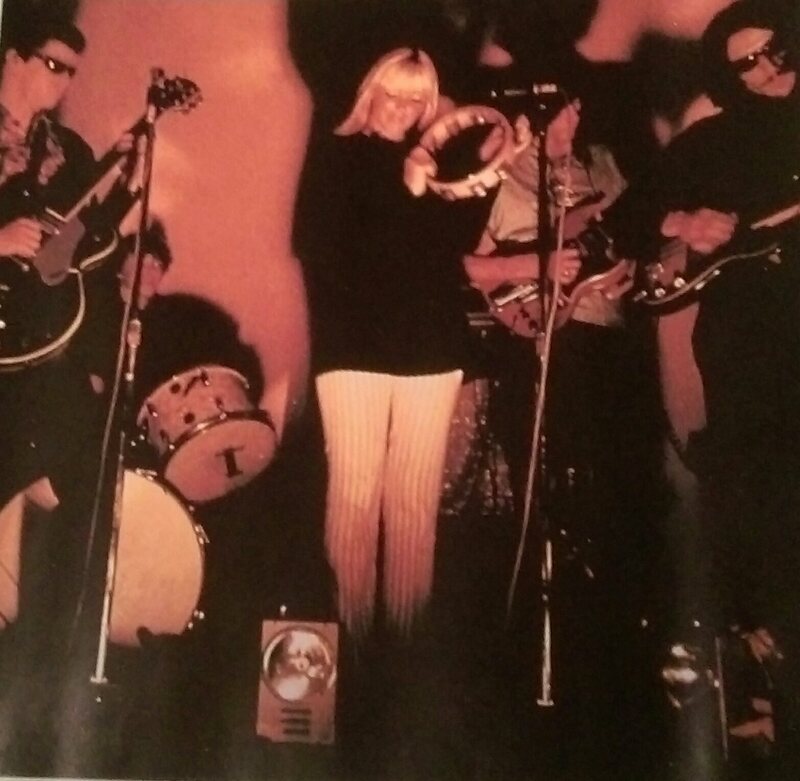 Reed's lyrics, such as they are on the majority of The Velvet Underground & Nico, were more meant to focus on providing an objective description of the topic without taking a moral stance. Critics were not the only ones who misunderstood the song's neutral tone; fans would sometimes approach the band members after a live performance and tell them they "shot up to 'Heroin'", a phenomenon that deeply disturbed Reed. As a result, Reed was somewhat hesitant to play the song with the band through much of the band's later career. Brian Bell and Patrick Wilson from Weezer covered the song. Featured in the Supernatural episode "Blade Runners" when Crowley is seen injecting human blood. The song has featured in several movies, including The Doors and Killing Them Softly. It has also appeared in television shows, such as Misfits and Brotherhood. According to Mick Jagger, the Beggar's Banquet track "Stray Cat Blues" by the Rolling Stones was inspired by "Heroin". In Irvine Welsh's novel Trainspotting, the central character Mark Renton describes playing the "Rock 'n' Roll Animal" version of 'Heroin' instead of the original as 'breaking the junkie's golden rule'. Jump up^ Zak, Albin (2000). 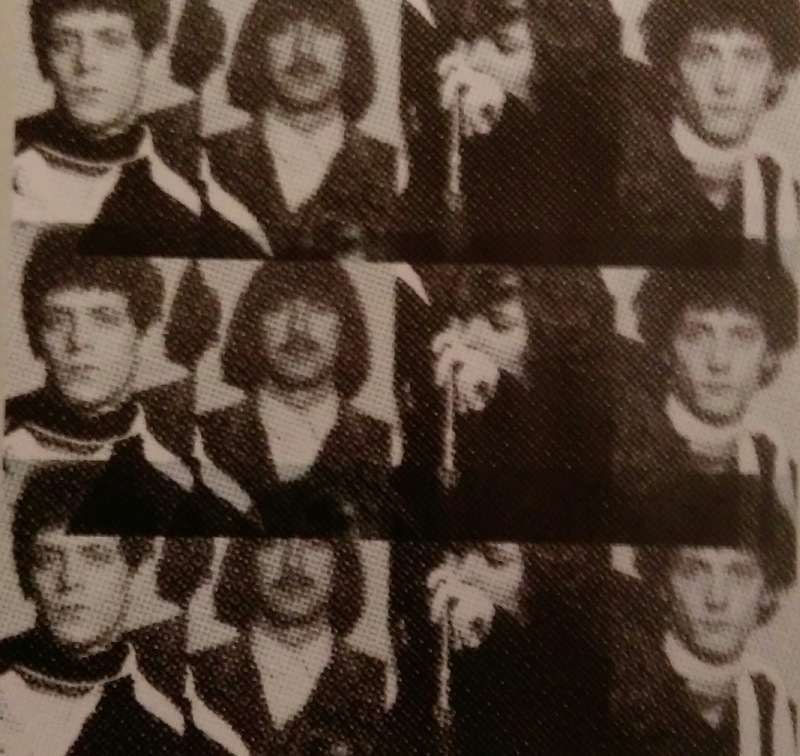 The Velvet Underground Companion: Four Decades of Commentary. Music Sales Group. ISBN 978-0028646275. Retrieved 1 March2014. Jump up^ The Velvet Underground: Under Review (Motion picture). 2006. Jump up^ Cannon, Geoffrey (March 1971). "The Insects of Someone Else's Thoughts". Zigzag (18). ^ Jump up to:a b Heylin, Clinton, ed. (2005). 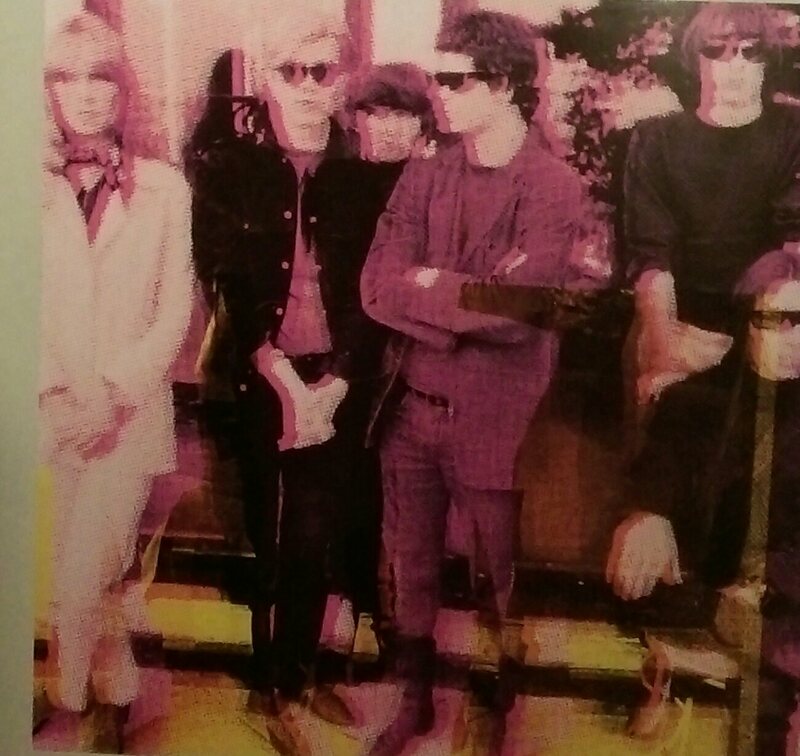 All Yesterday's Parties: The Velvet Underground in Print 1966–1971 (first ed.). United States: Da Capo Press. p. / 138. ISBN 0-306-81477-3. Jump up^ Harvard, Joe (2007) . The Velvet Underground & Nico. 33⅓. New York, NY: Continuum International Publishing Group. ISBN 0-8264-1550-4. Jump up^ "Full Albums: The Velvet Underground & Nico » Cover Me". Covermesongs.com. Retrieved 2012-01-10.